We also unveil the partners for this year's awards. Save those dates. The Asian Television Awards 2016 (#ATA2016) returns to the Suntec Singapore Convention & Exhibition Centre, Level 6 on Friday, 2 December. The event is scheduled to take place from 8pm to 10.30pm. The choice of day and timing of this year’s event will make it easier for fans of Asian Television to make their way to the event. 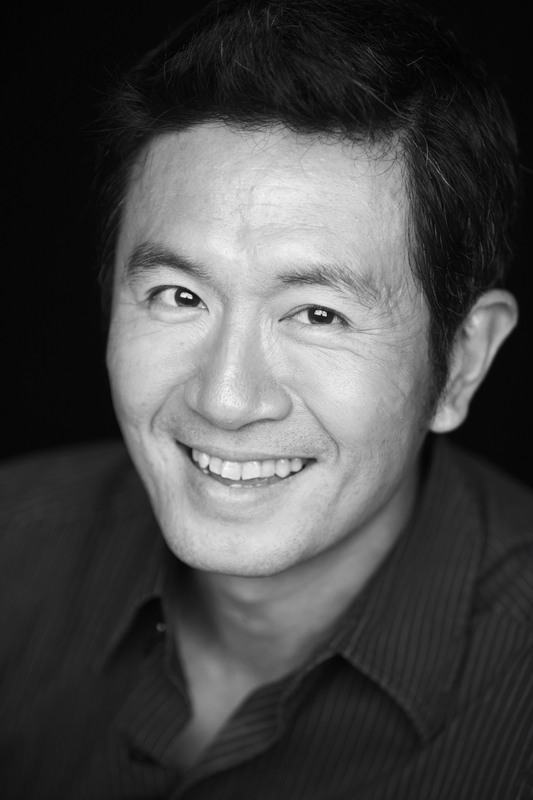 Adrian Pang and Stephanie Carrington will be the hosts for the “live” televised event of the Asian Television Awards. This marks a full circle for Stephanie Carrington, as she was supposed to host #ATAturns20, the 20th anniversary of the Asian Television Awards last year, but could not make it in the end due to health reasons. Stephanie’s in the pink of health now, and we look forward to her pairing with co-host Adrian Pang. We have thus far confirmed some of the biggest media in K-Pop and an impressive list of regional and local partners. Here they are in alphabetical order: Asia Pop 40, Carousell, Clozette, Gushcloud, Hello Asia, i•BackStageSG, i-Weekly, INQUIRER.net, KAvenyou, KMTV Asia, KpopStarz, PEP, Rappler Indonesia, Rappler Philippines, NYLON SINGAPORE, Soompi, The Seoul Story, Viki and (x)clusive. In addition, WasserTec has come onboard as a sponsor for the event. Here’s more of what they do. That’s all for the time being. We will be providing you with more updates as and when we have them. #WatchThisSpace!